As the high priest, uncover and purge heretics to prepare for the awakening of your beloved god beneath the waves. Now including the Sunken Sins expansion with a more robust inquiry system, lengthened campaign mode, and a new purification tower mechanic, cinematic ending, art, additional events, personality traits and… madness...? 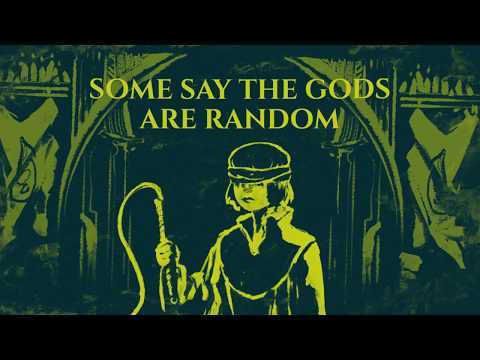 The Shrouded Isle was released on Mac and PC 622d ago in the US and the UK. Notify me when The Shrouded Isle is available.